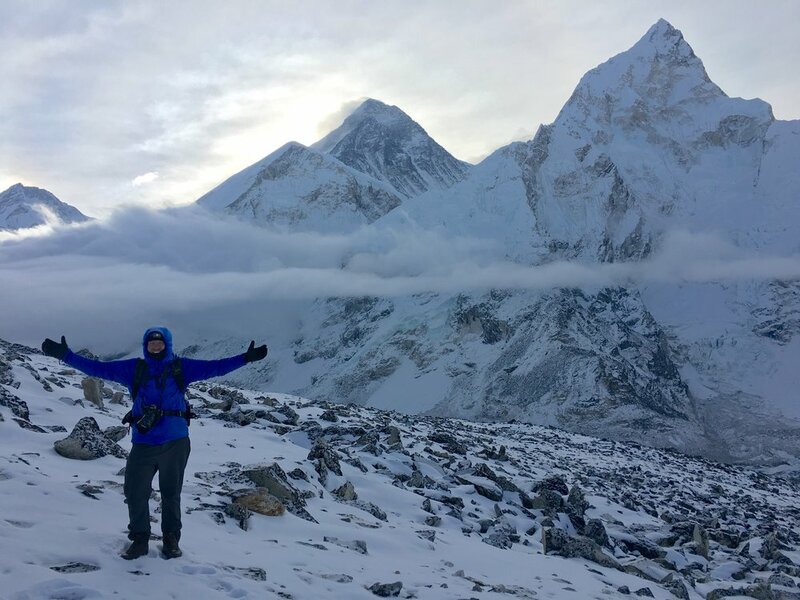 A very cold morning on top of Kala Patthar (18,500 ft) in Nepal. Mt. Everest is in the center. April, 2018. Photo by Mike Maxim. Bill Shupp is a photographer and videographer based in the San Francisco Bay area with a passion for night sky and timelapse photography. His work has been featured on several sites including The Huffington Post, Smithsonian Science, and the Flickr Blog. He has also had images published in Digital Photographer magazine, and won Outdoor Photographer magazine's "The American Landscape 2014" competition (second place). The winning image, Big Sur in the Moonlight, was featured in the July 2014 issue of the magazine.